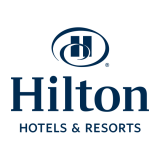 Hotejo.com opens your doors to a new hotel job career! Search for thousands of hospitality jobs in our network! Daily ten thousands of visitors are looking for a job in hospitality. Are you looking for people in your hotel or are you looking for a new career in hospitality? Use Hotejo.com now! With a job platform specialising in the hospitality, gastronomy and tourism industry, you have an interesting selection of job offers to choose from. Luxury hotels, resorts as well as Michelin starred restaurants and many other companies and establishments publish their job offers on our platform. We attract future employees from the respective sector for the companies advertising jobs and vice versa. Become a travel agent and advise people on the many dream destinations around the world. The tourism industry is full of new and interesting cultures, working as a tour operator gives you the chance to reveal all the jewels that travelers want to discover. Housekeeping staff carries out the cleaning work in hotels, resorts, other lodging facilities and many other buildings and companies. Maids and room cleaning staff clean your rooms, mop and vacuum the floors and put clean and fresh sheets on the beds to make the room tidy, pleasant and welcoming when guests arrive. Searching for hotel jobs never been that easy. 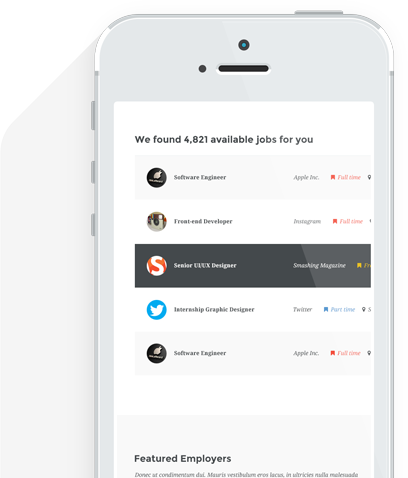 Now you can find job matched your career expectation, apply for jobs and receive feedback right on your mobile. Use your smartphone and start your job search now!